Ready for a beach-inspired escape? Learn how to paint this lovely scene. Don't worry, no painting experience is necessary. 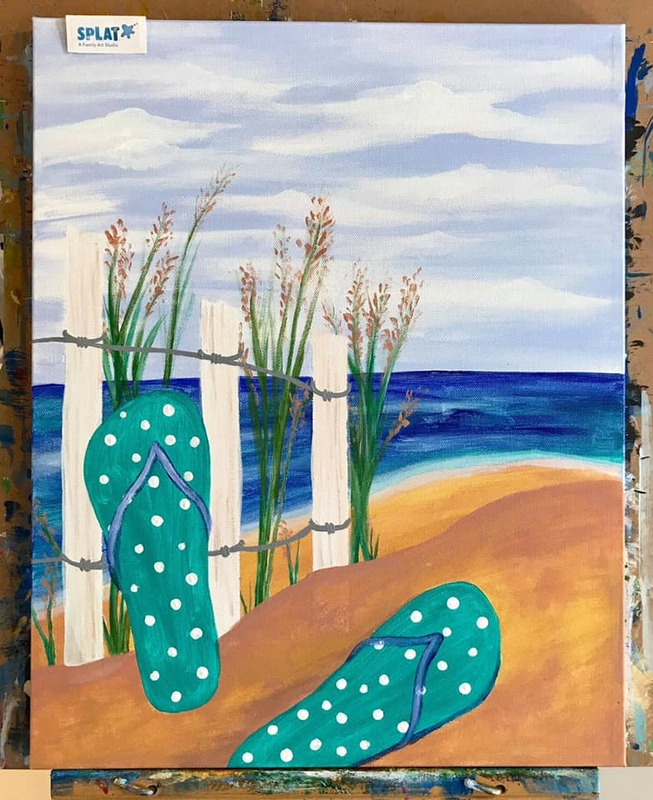 An instructor will give you step-by-step instructions to paint your very own beach scene. Choose from an array of sayings and create a beautiful sign for your home, office or as a gift! A private instructor, Alyssa Rau will instruct you how to create your sign.